Retail Pharmacies – Morris and Dickson Co. L.L.C. Morris & Dickson helps independent pharmacies remain focused on their priority through support with operational and logistic innovation. From on-time delivery of pharmaceutical inventory to inventory management software, M&D has the expertise to keep independent pharmacy successful and competitive. 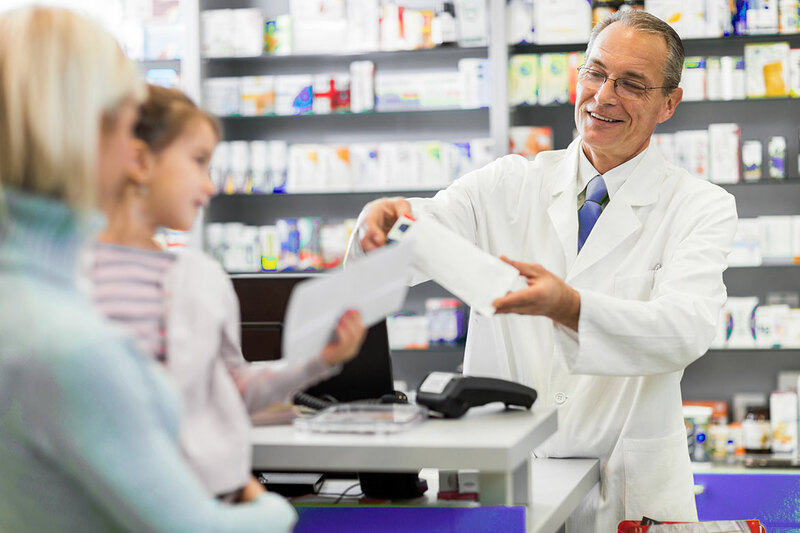 Provides M&D independent pharmacies access to special pricing, programs and services that will enhance store profitability and competitiveness. An OTC promotional program for the retail environment. MADLink.Net, the Morris and Dickson web-based retail ordering system, is a tool used prior to placing orders that saves M&D retail pharmacy customers thousands of dollars. 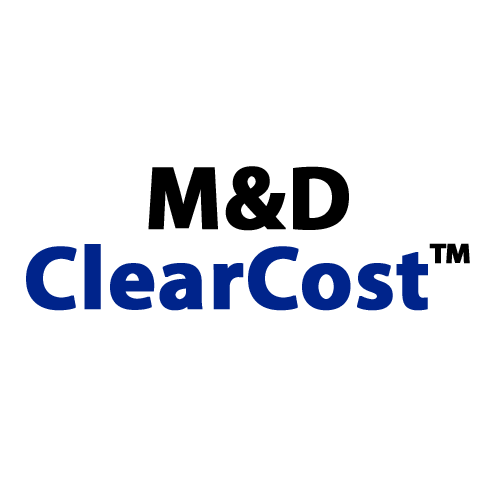 Morris & Dickson ClearCost™ (M&D ClearCost®) is a better way of doing business, a transparent pricing model to help pharmacies make the most out of today’s thin prescription margins.